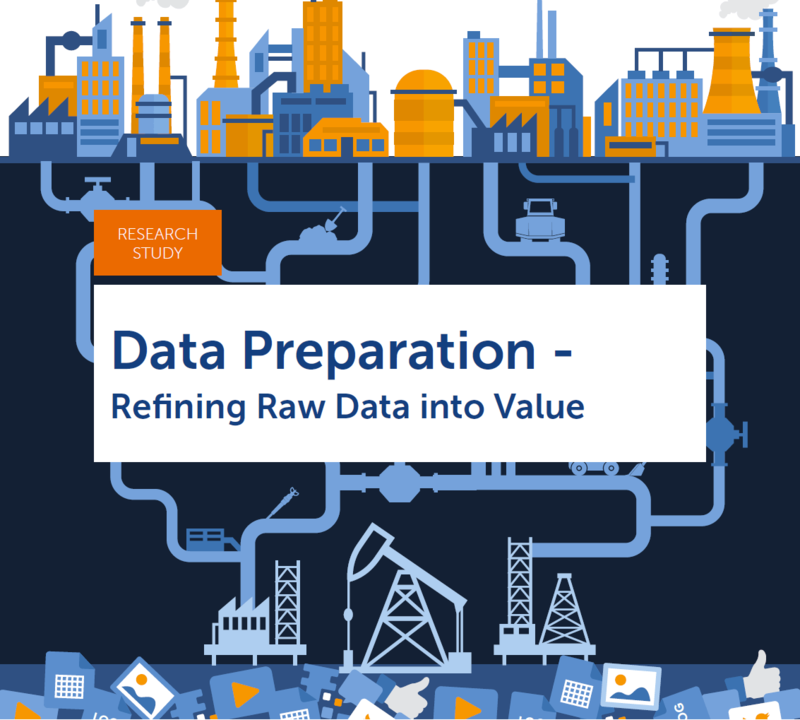 There is high potential for creating value from the use of data. Being able to use it correctly requires an acute awareness of how to handle data and brings with it plenty of changes in terms of organization and technology. Business users demand a fast and flexible analytical landscape from their IT departments. A lack of resources, a lack of flexibility, and complex, historically grown systems are standing in the way of efficient and agile delivery. Smart data management is key for business success, especially in the field of digitalizationwhere data and analytics are of increasing importance and have a growing influence on the business. Unfortunately, many companies are still learning this. For a long time now, data management has ceased to be only in IT‘s area of expertise. Traditional IT tasks related to data management are increasingly being taken over by business departments to ensure timely completion. First and foremost comes data integration and the provision of data. Deployment scenarios for data preparation range from self-service BI tools directly accessing operational or analytical systems to specialized self-service data integration (DI) tools for supplying analytical models or explorative sandboxes with data. Self-service data integration tools enable business users to prepare relevant data in a flexible and self-reliant manner to be used for analysis. The selfservice trend in DI has already reached the market, forcing leading DI vendors to offer options and interfaces as well as governance frameworks for data integration by business users. In addition, BI vendors (specialists and BI generalists) are adding data preparation capabilities to their analysis and data discovery tools. This places additional strain on companies’ BI organizations and BI governance as the responsibility for analytics becomes increasingly scattered. It is also a challenge for IT departments - who are in charge of operating the software tools, application servers and fulfilling data needs - as they have less control over user behavior. Therefore, striking the right balance between flexibility and data governance is a crucial element in the success of data preparation.